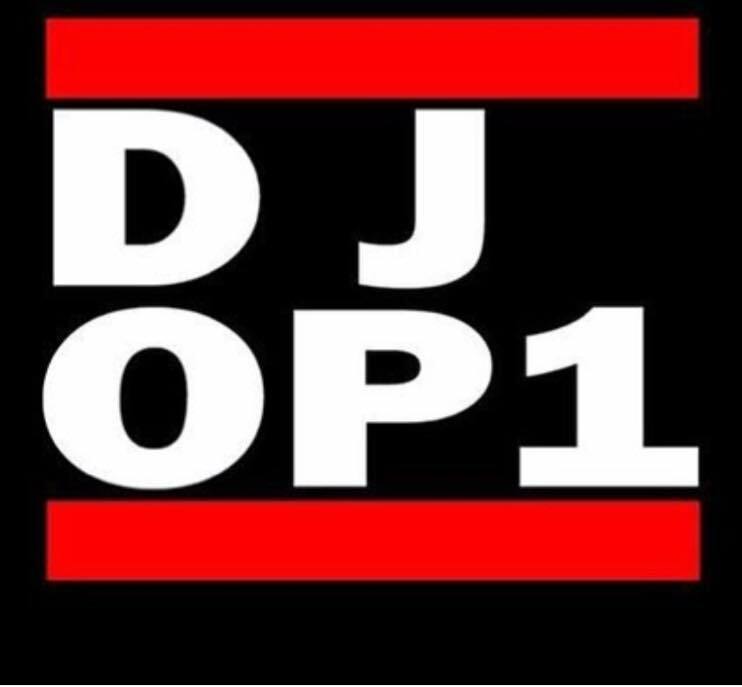 DJ O.P.1 joins us again for another night of the very best in hip-hop, soul and funk. A week before his support slot with Hip Hop parody legends, Goldie Lookin Chain. Defining the term 'turntablist' he combines his encyclopedic knowledge of music with his genius on the decks with always beat perfect mixes and expert scratching. Free entry as always and of course the only place to be.